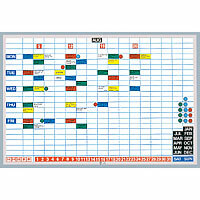 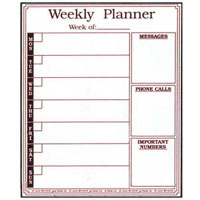 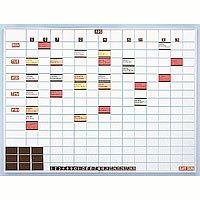 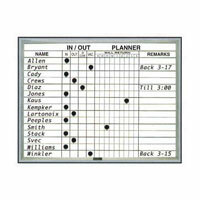 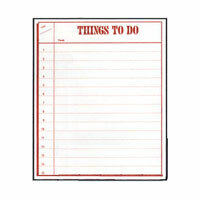 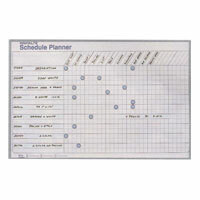 Our dry erase magnetic planner boards feature pre-printed designs with lines, grids, words, and other special graphics for easy viewing and usage. 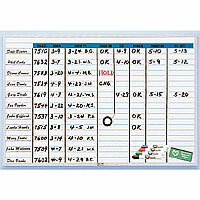 We sell in/out boards for tracking hours and status, color-coded planning boards, as well as daily and weekly planners you can put on almost any surface, from your refrigerator to your wall. 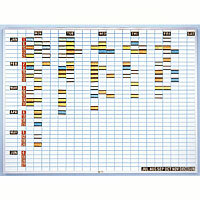 Pick the format that fits your needs and stay on track with your home and office projects.